With Hogmanay (Scottish New Year) just around the corner, there is more to look forward to in Scotland’s capital through 2015. 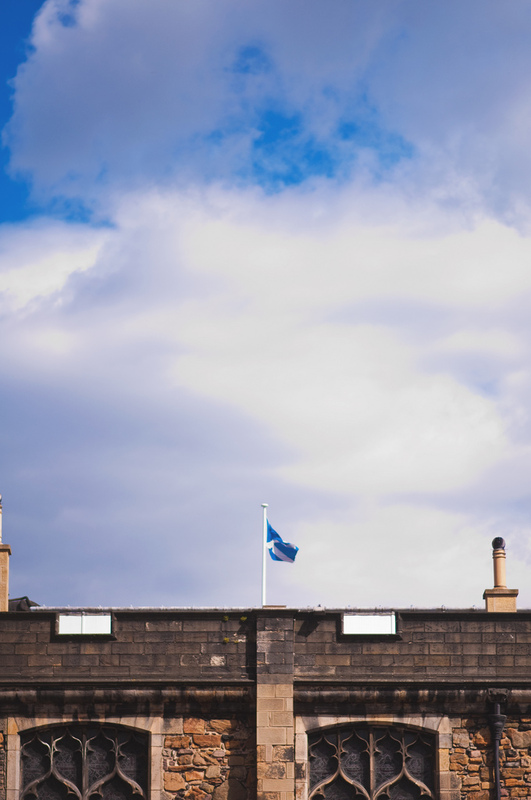 We hand over to the locals at SYHA Hostelling Scotland to immerse you in cultural events, plan your parties, locate the best hotspots and give you top festival tips for your Edinburgh trip. 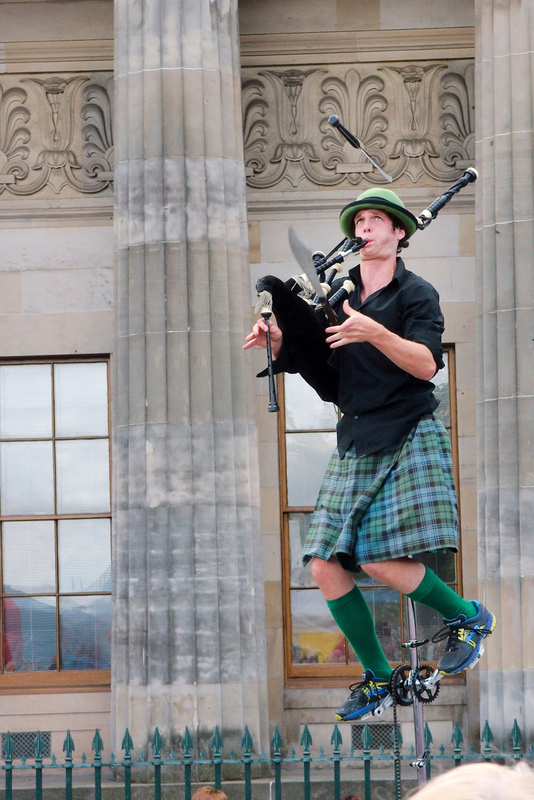 Scotland’s Capital City is brimming with rich heritage, culture and breath-taking scenery. If you are visiting Scotland for the first time, it can be quite a lot to take in and sometimes difficult to know what to see first. Famous for its castle, Fringe Festival and Hogmanay, Edinburgh is a cosmopolitan city with a growing bar/café culture, vibrant nightlife and a varied arts scene all year round. As well as the Royal Mile and Princes Street, there are lots of cobbled streets and mysterious alleyways housing secrets from Edinburgh’s past, along with vintage shops, boutique’s café’s and bars to explore. There truly is something for everyone. And if you’re staying at SYHA’s Edinburgh Central Youth Hostel, it is all easily accessible on foot or public transport, with the Playhouse Theatre and Omni Centre less than 5 minutes away. Here are a few events and local hotspots not to be missed. Edinburgh has a wide range of cuisine from Michelin starred restaurants to hearty portions at local fare. Areas such as the Grassmarket and the Royal Mile are brimming with a wide array of restaurants and café’s for tourists to try out. Edinburgh has the most licensed premises in Scotland so there is no shortage of watering holes to try whilst taking in the sights. 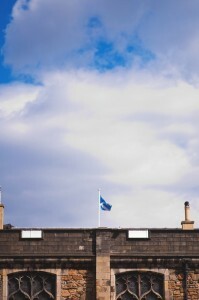 Again, areas such as the Grassmarket and the Royal Mile provide a great atmosphere to enjoy watching sport, particularly the rugby during the RBS Six Nations. Thompsons Bar is a must visit for real ale and malt whisky fans and Under the Stair, hidden away on Merchant Street, has a very bohemian vibe that is loved by both locals and travellers. The diversity of bars is something that really resonates across Edinburgh. From comedy clubs such as Jongleurs to live music venues, such as the Jazz Bar, you’re sure to enjoy a great night out. 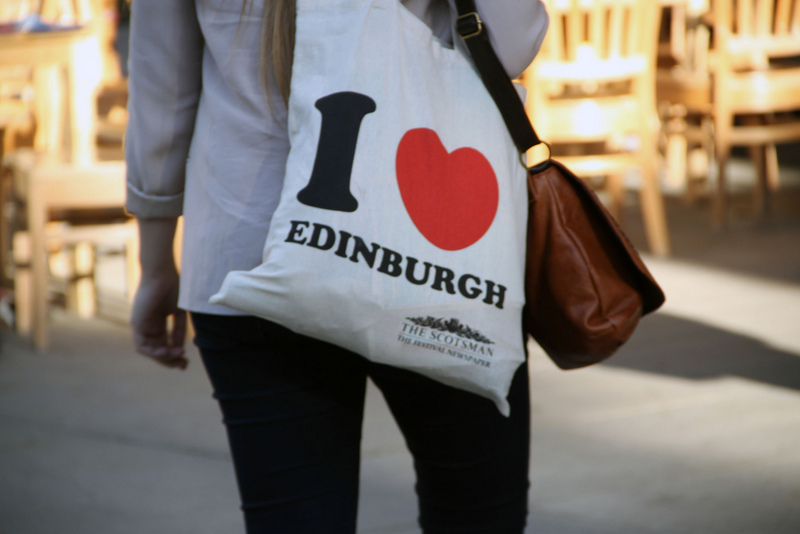 Edinburgh is a real 24 hour city and clubbers have plenty of options to choose from. The Liquid Room is one of the busiest clubs in Edinburgh. Some well-known bands such as Kaiser Chiefs, Kasabian and MGMT took to the stage here before getting their big break. Cabaret Voltaire is one of the best underground dance clubs in Edinburgh where popular DJ’s and bands such as Mumford and Sons have graced the stage. For those on a budget, The Hive is also worth checking out. The EIFF is renowned around the world for promoting the very best in international cinema. Notable films that have premiered at the festival include; Brave, The Hurt Locker and Billy Elliot. A star studded event not to be missed. The Royal Highland Show is an annual event that attracts more than 180,000 visitors. Showcasing the best of Scottish food, drink, culture and rural life it is impossible to get bored! A fantastic opportunity to immerse yourself in all aspects of Scottish culture. 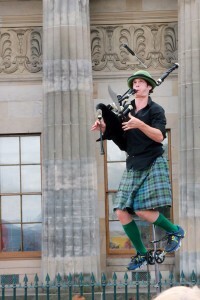 Televised in over 30 countries, the tattoo is a global gathering of musicians and performers from every corner of the globe, taking place as part of the wider Edinburgh Festival. As well as showcasing the best of Scottish culture, the tattoo brings together thousands of people for an annual celebration of music and culture. Planning is key. Get hold of the festival guide early and book tickets for shows that you really want to see. Sometimes the best things in life really ARE free! And this applies to the free shows at the Fringe. 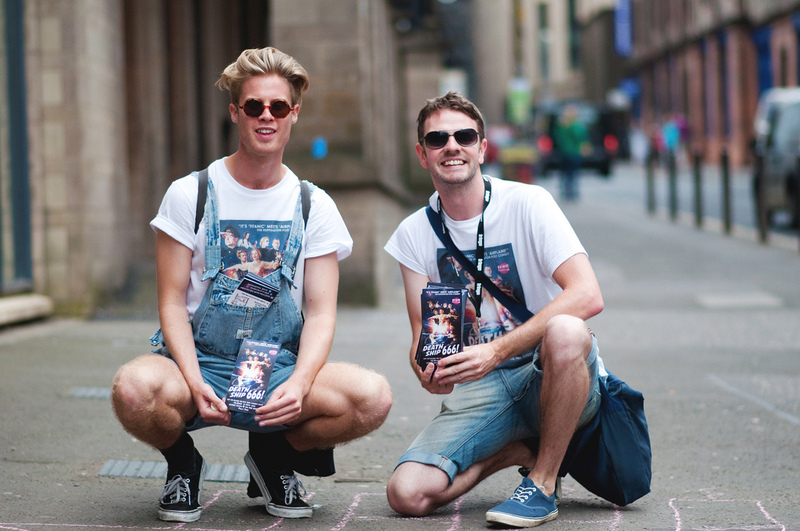 Edinburgh locals are fairly friendly so don’t be afraid to ask around for the inside scoop on this year’s hot new act. Take time to enjoy the street performers. During the Fringe there is a general buzz around Edinburgh and walking around the city will allow you to soak in the atmosphere. Crash at our Edinburgh Central SHYA hostel or Edinburgh Metro Youth Hostel.